Visit the village of Camembert for a glimpse of the authentic, old, rural, and agricultural Normandy. Located between the Pays d’Auge and the Pays d’Ouche there are several places in Camembert where you can taste the cheese and learn more about Camembert it. 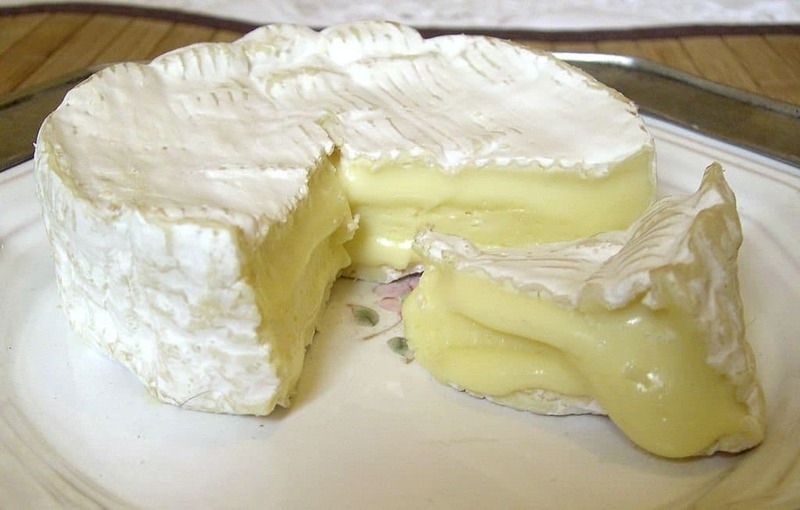 The most popular story about the creation of Camembert cheese is that it was developed in 1791 during the French Revolution by the wife of a local farmer. She is said to have been helped by a priest who had fled his native area of Brie which was already known for its cheese-making excellence. You can also visit the Museum of Camembert.